This weekend at Olympia Beauty trade show (stand D100), Phorest will revolutionise the hair and beauty industry by introducing the #SalonSelfie and we have a system up for grabs worth £2,700. 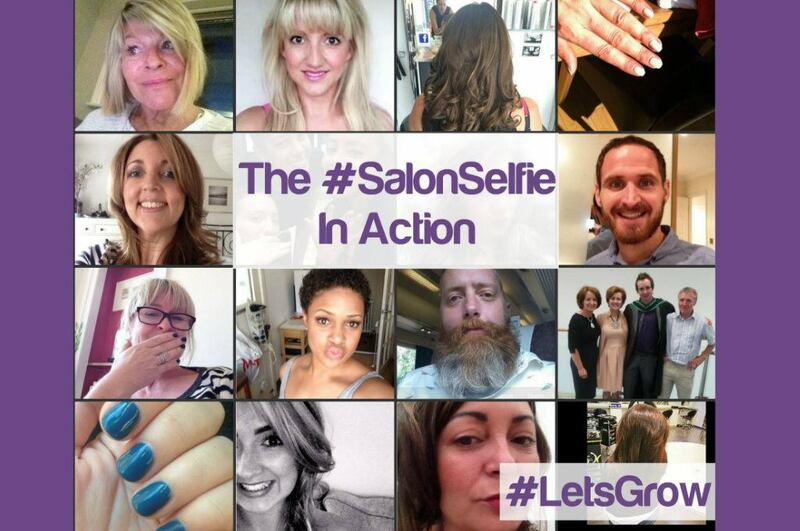 Thousands of people take ‘selfies’ every single day in Ireland and the UK. 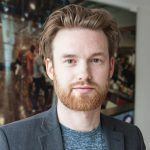 It’s the long-lasting craze and trend and it’s a truly powerful way to showcase ‘look and feel’ by capturing the moment then and there from a client’s point-of-view. 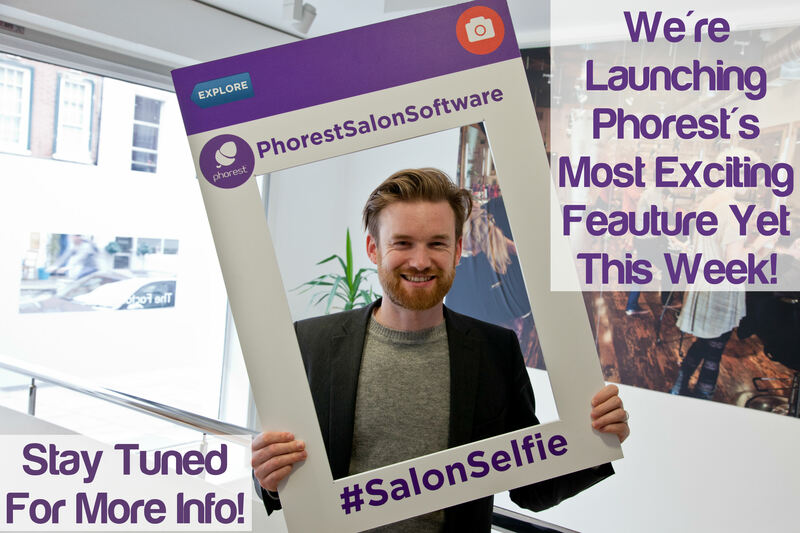 The Phorest team has been working hard all year to be the first salon software provider Worldwide to introduce a Salon Selfie feature that will revolutionise the industry! Drop by stand D100 and learn how. Oh… and we have one PHOREST SYSTEM worth £2,700 UP FOR GRABS*. All you have to do is drop by stand D100 and take a selfie with our salon selfie prop pictured above and give us your details. That’s it!